Welcome to Toledo Furniture, Inc. – your “One Stop Shop” for configured furniture solutions for the K-12, Higher Ed and Corporate market places. At Toledo Furniture, we work with our customers to create furniture products that are configured to meet their specific needs. With access to our extensive library of standard components, the possibilities are endless. We begin by selecting your table style for your unique application. We have designs for virtually any application. Then we help you configure the size, shape, materials, colors and finishes, accessories, utilities, and more. At Toledo Furniture, Inc., we help you maximize the value of your furniture system through design flexibility, cost control, and product availability. And we provide your solutions at pricing and lead-times competitive with standard products by others. What is considered custom by the competition is “business as usual” at Toledo Furniture. Our products are fully supported by a trained and knowledgeable dealer network and company staff ready to support your next project. 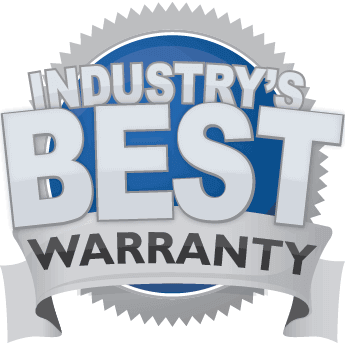 We offer one of the best warranties in the industry, with a lifetime warranty on all steel components and our product specifications make it easy to specify our products for your project. All products are manufactured and assembled in our Pennsylvania facilities employing processes, materials, and partners that support sustainability and environmental preservation. Our total package of Green product solutions, vertical integration, lean business processes, and trained staff enables Toledo Furniture, Inc. to provide the best value in the market for our customers. Let Toledo Furniture be your choice for your next project. We thank you for your interest in our Products and Systems.